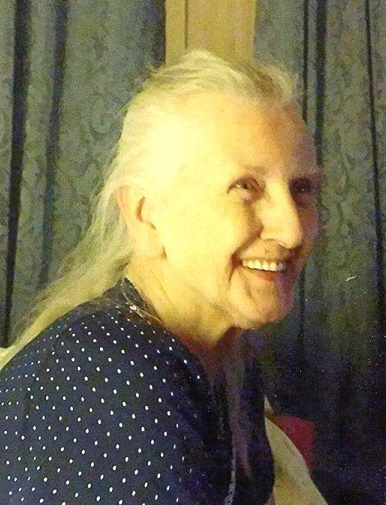 Obituary for Irene L. Cates | Ambrose Funeral Home and Cremation Services, Inc.
Irene L. Cates sadly passed away on February 4, 2019 at the age of 82. 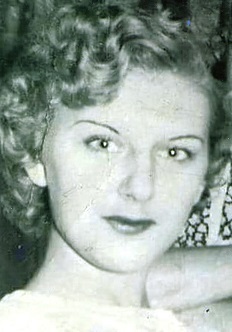 She is the beloved wife of Walter Cates; loving mother of Rick Cavalier, the late Madeline Laubach, the late baby Anthony, Trina Bostic, Josie Little, & Toni Biggs; cherished “Gram & Grammerene” to numerous grandchildren & great grandchildren; She is also survived by many other loving family members & friends. Family & friends may gather at the family owned & operated Ambrose Funeral Home, Inc. 1328 Sulphur Spring Rd., Halethorpe, MD 21227 for a public visitation on Friday, February 8, 2019 from 2-6 PM. A funeral service will be held at 6 PM.